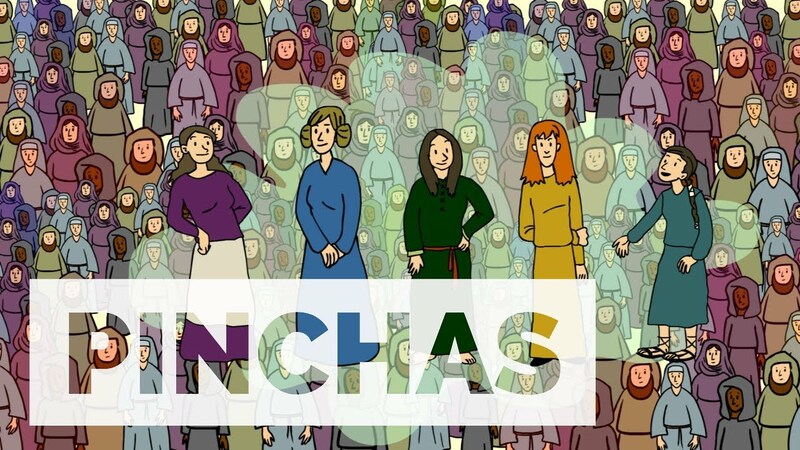 Pinchas (פנחס) is the Hebrew name translated in English Bibles as Phinehas. 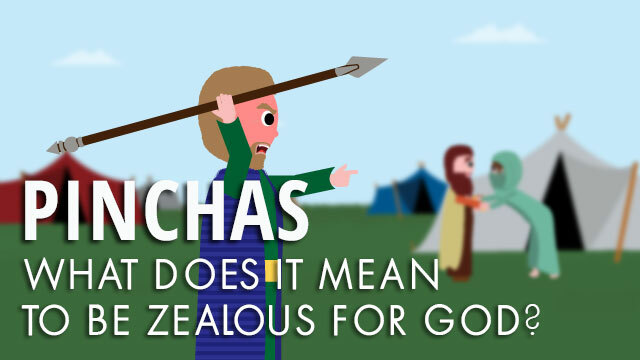 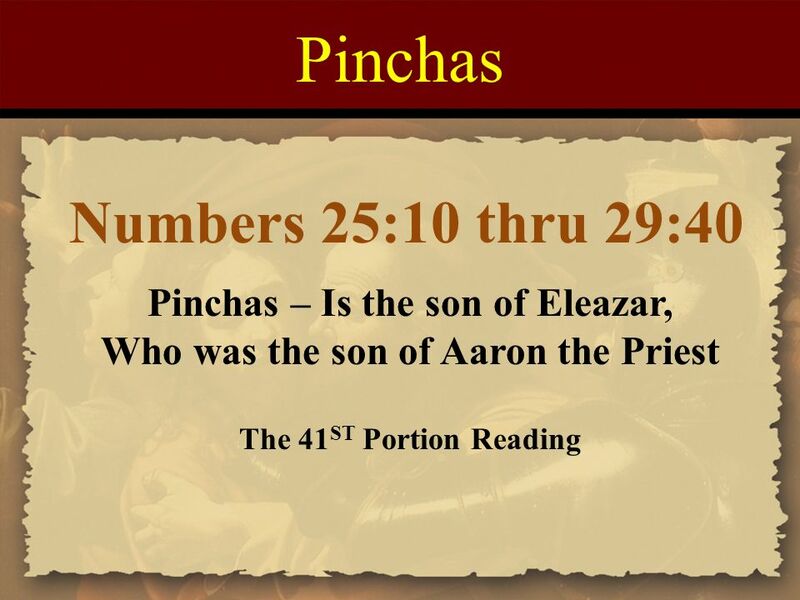 It is also the name of the forty-first reading from the TORAH because of the second verse of the reading, which says, “Phinehas the son of Eleazar, the son of Aaron the priest, has turned away My wrath” (Numbers 25:11). 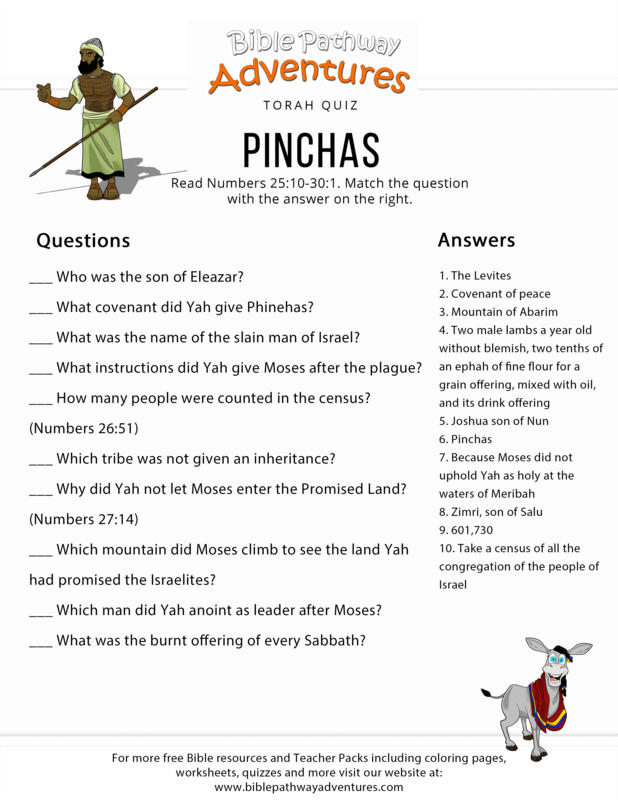 In this TORAH portion, the LORD YAHUVEH makes a covenant of peace with Phinehas and his descendants, orders a second census, settles questions about inheritance, appoints Yahushua (a.k.a Joshua) to succeed Moses and lists the sacrifices for the appointed times.